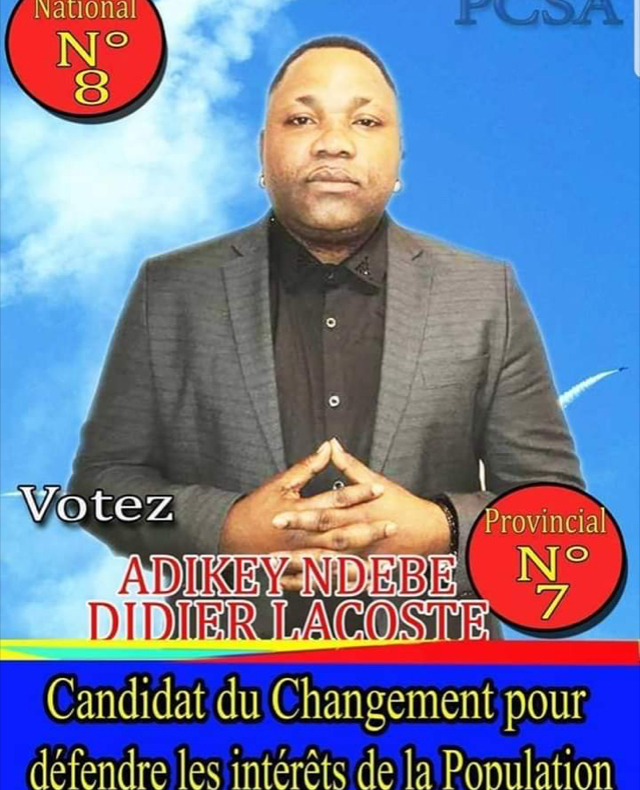 Wait, so Adolphe is trying to promote his album trought his campaign ? 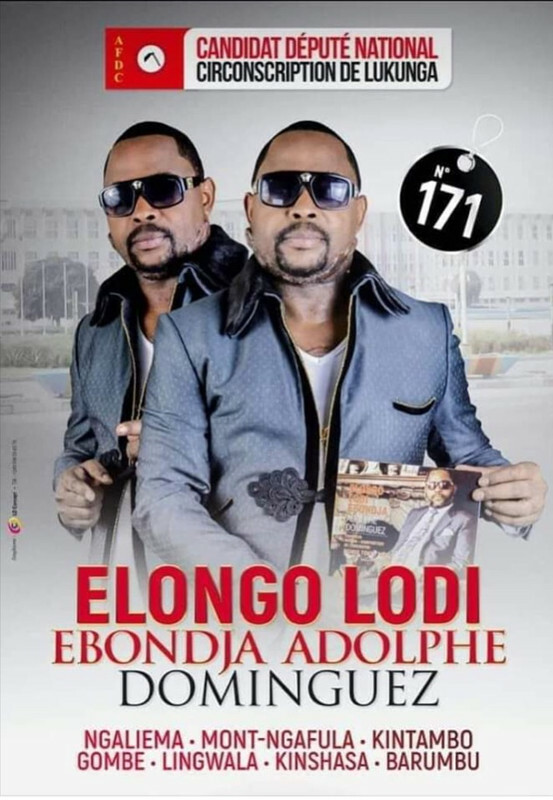 Re: Wait, so Adolphe is trying to promote his album trought his campaign ? Considering the socioeconomic status Congo finds itself in, this is actually reprehensible to see. Actual politicians can't run the country correctly, what makes people think the musicians can?? These guys are on a looser already.